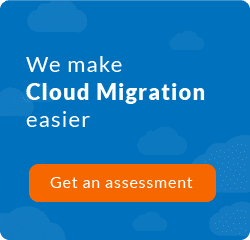 At ClickIT Smart Technologies, we have the know how to make your cloud journey easier and provide solutions for businesses that want to innovate in the digital world. 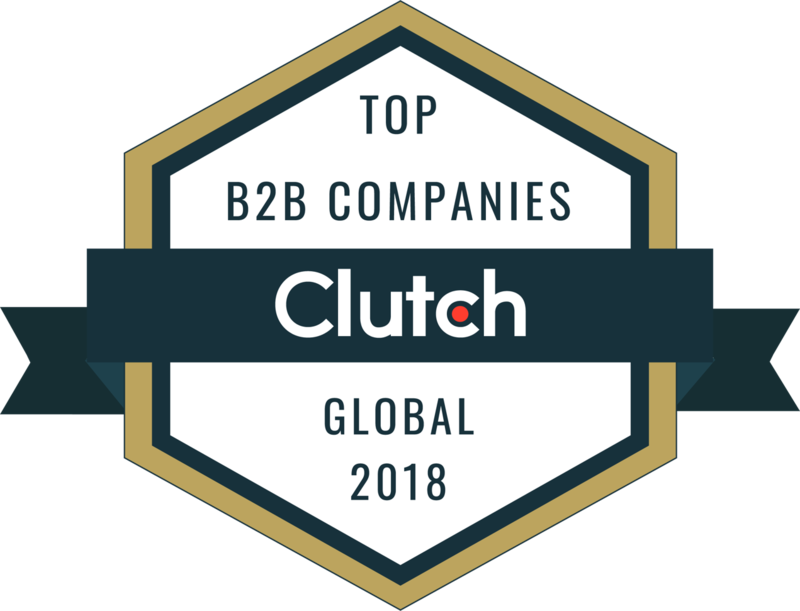 As one of the top IT Outsourcing Companies featured on Clutch, we have led the burgeoning Mexican tech sector to new heights. 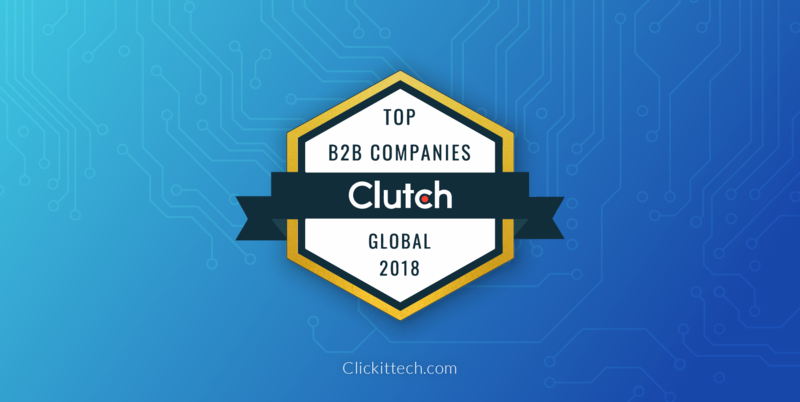 We have been recognized as one of the Top B2B Global Companies. Our team is proud of what we’ve done in this new level of competition. But it can also make it hard to distinguish the best companies from the pack, which is why we’ve turned to this platform to document and evaluate our customers’ experiences. This year, we’ve been recognized as one of the global leaders in their IT Outsourcing segment as one of the companies with the highest “ability to deliver” scores on the leading B2B platform for the technology services industry. We’ve also been featured in The Manifest, one of Clutch’s sister research platforms, as one of the best Web Development Companies in Mexico. Don’t hesitate to read our complete reviews on ClickIT’s Clutch profile and feel free to reach out at [email protected] for more information on how our company can help you achieve your IT goals!